The most successful independent brokers have identified ways to leverage their indie brand, magnetic culture and tech savviness to showcase their unique value proposition. At the Indie Broker Summit, find out how they're doing it. Find solutions, make connections with others like you and be inspired to take your company to the next level. This single-day event will help you create long-term value as you grow your bottom line, lean into new technology and combat tricky problems along the way. Join your tribe. 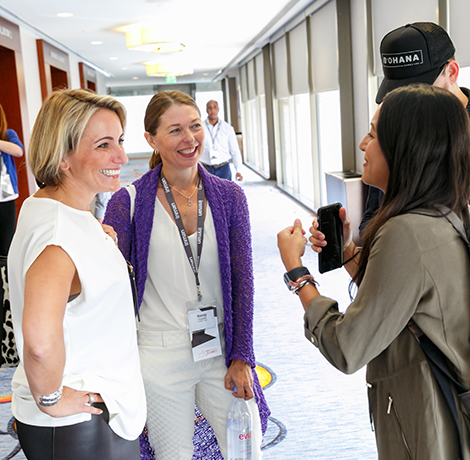 "Besides great speakers and content, we came away with loads of tech options for our boutique brokerage." "Inman is for those who want to be in the know, and who want to see what is coming before it hits them." "If you love the RE industry like I do, show up to learn. Show up to share. Show up to support. Show up to grow. You will be so glad you did."